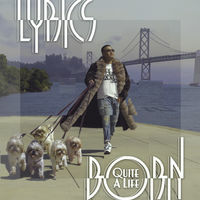 Lyrics Born prepares the release of his 10th album 'Quite A Life' via his own label Mobile Home Recordings. 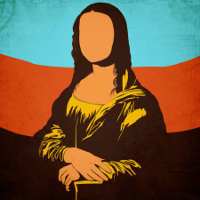 The album features Aloe Blacc, Del Tha Funkee Homosapien, The Gift of Gab, Galactic and Chali 2na (of Jurassic 5). Dropping September 14th, which marks also the start of a World Tour. Peep the video 'When I Get My Check' Also peep the interview we had with him and Lateef a few years ago. 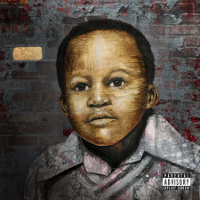 Rasheed Chappell returns with a new album called 'FIrst Brick', entirely produced by his long-time collaborator, the legendary Kenny Dope. It's been almost 7 years since Kenny Dope and Rasheed Chappell released their critically acclaimed debut album 'Future Before Nostalgia'. Pre-order the album. 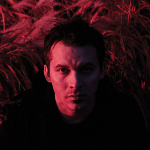 Two years after 'Fishing Blues', Atmosphere returns with their seventh album 'Mi Vida Local'. 'The idyllic domesticity of the past few records has morphed into anxiety over keeping loved ones safe during turbulent times. ', the press release states. Featuring Cashinova, The Lioness & deM atlaS, Musab and The Dynospectrum. Detroit emcee Magestik Legend, of 9-2-5 Colony, Subterraneous and The Black Opera fame, releases his new solo album on May 11th. 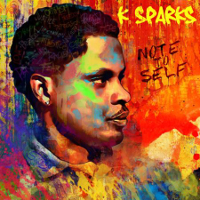 The record holds features by Jamall Bufford, Opio, T. Calmese and Kashia Blue. Check out the introductory music video/mini docu. Main Flow and French producer Mil Beats team up for 'Sound Of Silence', a project with 'raw authentic sampling with keyboards, guitars, basses, brass.' The record features Reks, Fel Sweetenberg, a.o. To be issued on Parisian label Effiscienz. Mil Beats also entirely produced the previous album of Main Flow's band Mood. 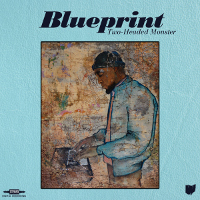 Underground heavyweight MC/producer Blueprint is preparing the release of his sixth solo album, 'Two-Headed Monster'. The record features Slug of Atmosphere, Wordsworth, Aceyalone, Supastition, Mr. Lif, and Has Lo. Boom! Dropping May 22nd on Weightless Recordings. 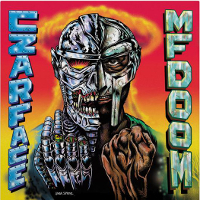 Czarface (aka 7L & Esoteric & Inspectah Deck) team up with another familiar face in hip-hop, MF Doom. 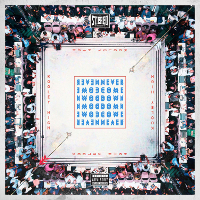 Also featured on the record: Open Mike Eagle and Jedi Mind Tricks' Vinnie Paz, The 16-track opus, 'ripe with cartoon violence, societal observations and pop culture musings. ', drops March 30 through Get On Down / Silver Age. Peep the first track 'Nautical Depth'. 22 years (!) 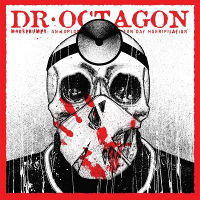 after his legendary debut album, Kool Keith's alter ego Dr. Octagon returns with a new record. 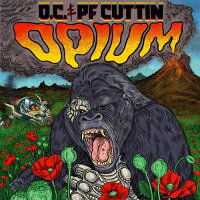 'Moosebumps' reunites Kool Keith with DJ Qbert and producer Dan the Automator, the team that was also behind 1996's 'Dr. Octagonecologyst'. The first track that dropped is called 'Octagon, Octagon'. Hitting shelves April 6 on Bulk Recordings. 9 years after his last album, New Jersey rapper MC Paul Barman returns with 'Echo Chamber' on June 22 through Mello Music Group. 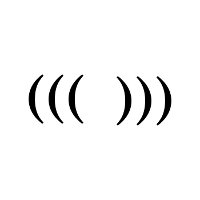 With production by ?uestlove, DOOM, Mark Ronson and Prince Paul, and features by Open Mike Eagle and Masta Ace, 'Echo Chamber' promises to be one of the most remarkable comebacks of the year. 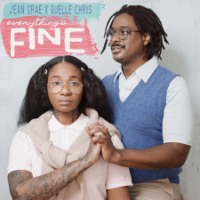 Jean Grae and Quelle Chris prepare the release of their first full-length collabo. 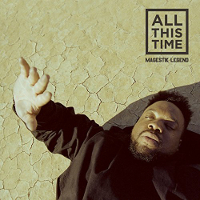 'Everything's Fine' drops March 30 on Mello Music Group and features Denmark Vessey, Anna Wise, Your Old Droog and Big Tone, Ashok 'Dap' Kondabolu, Michael Che, Nick Offerman, John Hodgeman, Hannibal Burress, and a line-up of guest instrumentalists. 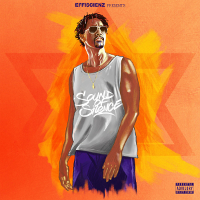 The record has production by both Quelle Chris and Jean Grae. Dillon & Batsauce connect for the first time on this debut full length to be released April 13th. 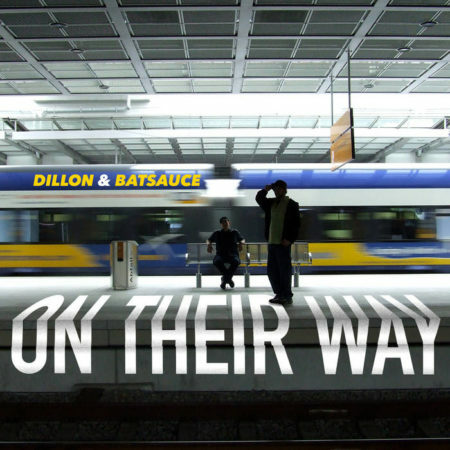 Years in the making, 'On Their Way' is the culmination of beatmaker Batsauce's globetrotting and rapper/chef Dillon's willingness to run around the world with him and his wife like a squeaky third wheel.' 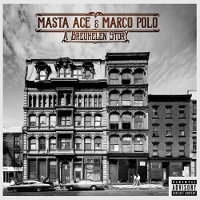 Features by Count Bass D, Qwazaar, Sadat X, Paten Locke, Greg Nice, Supa Dave West and Willie Evans Jr.